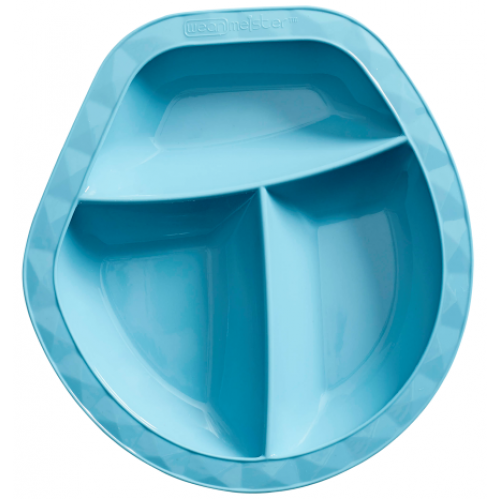 The Wean Meister Scoopsy Plate is specially designed to make it easier for your toddler to scoop up food. 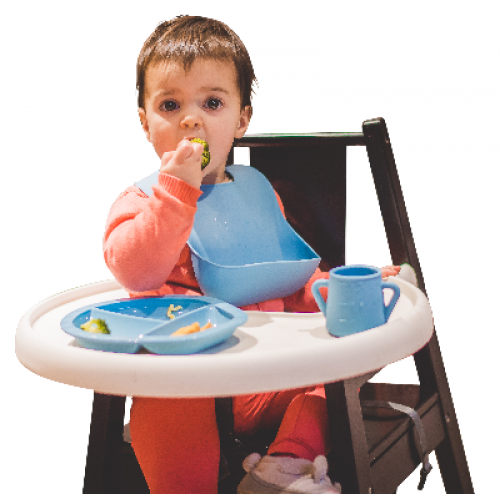 Wean Meister exceeds safety guidelines and uses high grade LFGB silicone. You can tell ours is LFGB grade by squeezing the silicone – you will not see a white line. The white line is an indication of the fillers used in other cheaper grades. We do this because your baby’s safety is paramount.